Free for State Schools. Start your class on a mission of top secret discovery today by signing up. 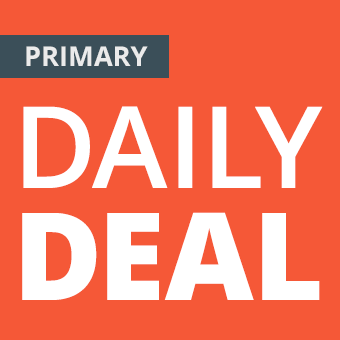 Please complete the following form to get this great Daily Deal.